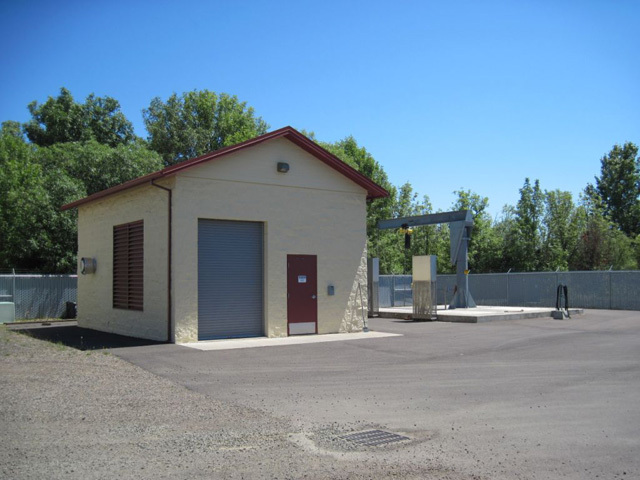 Project Description: All wastewater collected in the City of Philomath is pumped approximately two miles to the City’s wastewater treatment plant using one of three pump station. The oldest pump station (Pump Station A) was reaching the end of its useful life due to age and the City desired to upgrade the station. Westech was retained to evaluate alternative site locations for the new station and prepare the final design. The final configuration for the station included a submersible station with four pumps. Two 34 horsepower jockey pumps were installed to convey lower flows and two 90 horsepower pumps were installed to convey peak storm flows. The project included a new cast-in-place wetwell and valve vault structure, pump controls, and an auxiliary power generator. The firm capacity of the station is 4.6 mgd. The project also included the replacement of approximately 3,000 feet of trunk sewer including service laterals from the mainline to each home.